Delivering you the best possible quality products, that is our no. 1 goal. 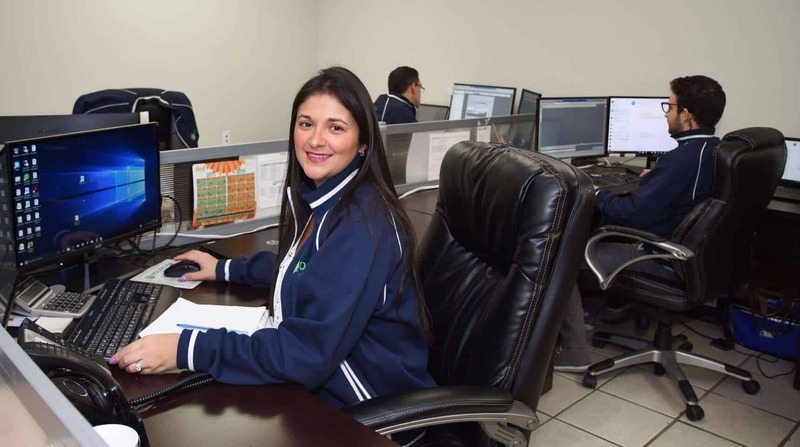 Our experienced Quality Control and Buying team ensures you we only offer the highest quality level products available on the market. Our assortment is expanding rapidly: Roses, Carnations, Poms, Peonies.. Choose for easy, quick, and reliable worldwide sourcing. Choose for Holex USA! 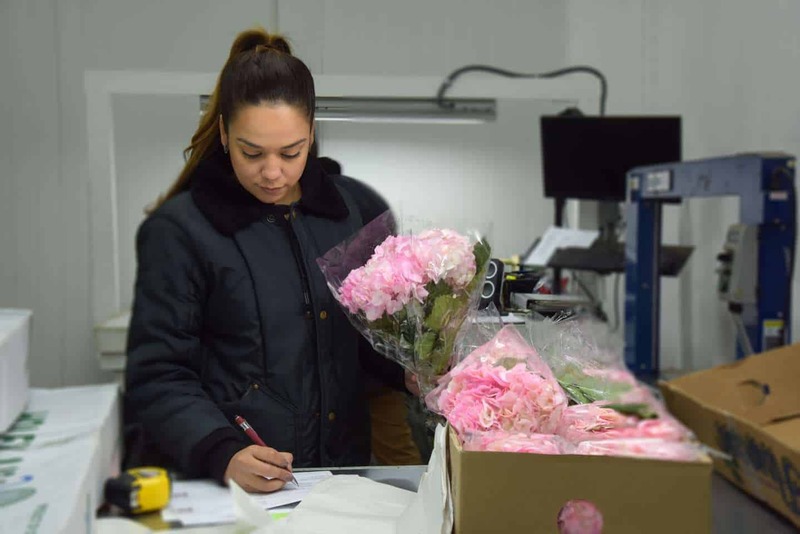 Our dedicated Sales team is always looking for the best opportunities on the market to fulfill all your floral needs. Our webshop is accessible 24/7, with information and product pictures, but we are more than happy to help you personally with any kind of information request. Would you like to know if certain products are in season at a certain period, or would you like to get any assistance by putting together a complete range of flowers? Your personal account manager is available upon request. To provide you with the most interesting offerings, at any point in season, that is what our team is striving for every day. We gather input from all over the world, to combine this in our convenient webshop. 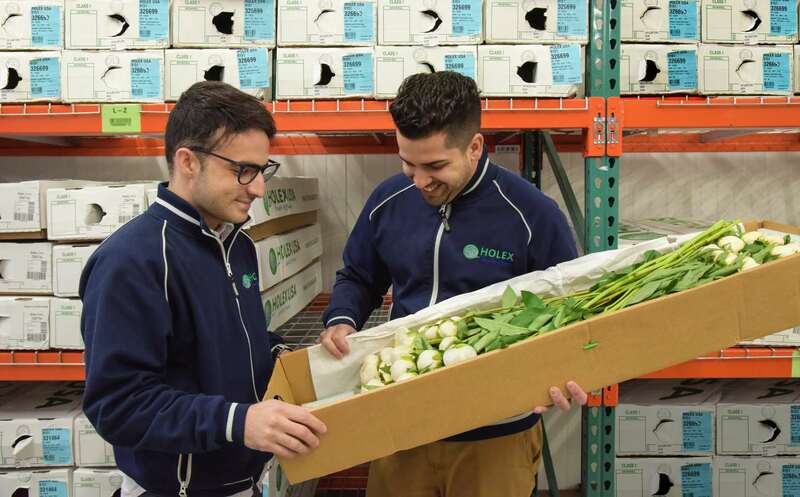 The close relationships we maintain with our reliable selection of growers ensures that we can offer you trustworthy products, with competitive pricing. Our head office in the Netherlands, Holex Flower, vouches for a complete range of e.g. Dutch bulb products, and other products grown in Europe. Their 35 years of experience make sure that each product gets the treatment and packaging it needs. Literally any bunch of flowers can be delivered to your doorstep, with the highest possible quality.